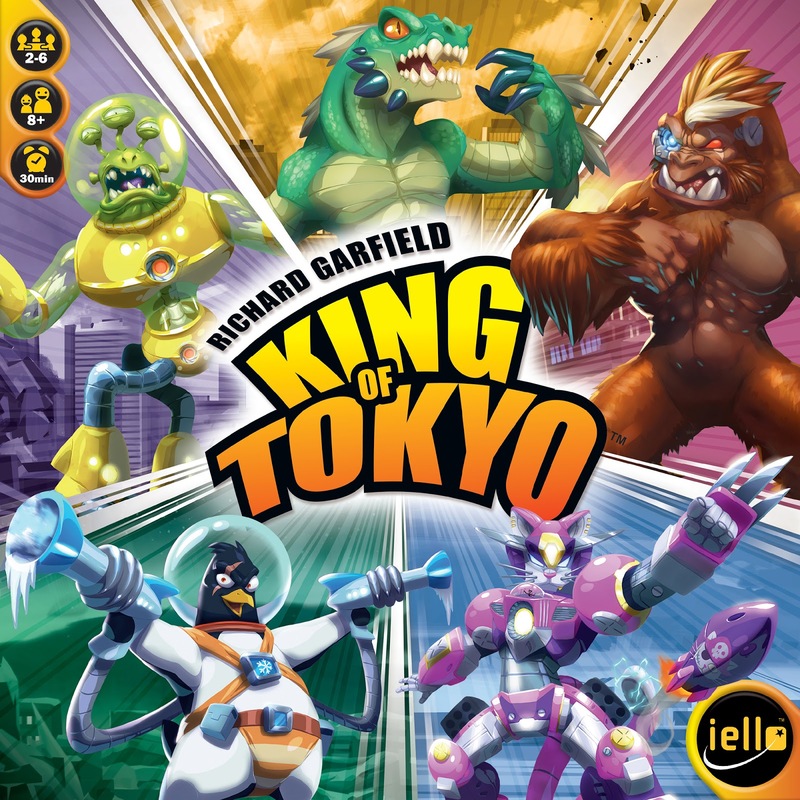 On the 5th anniversary of the release of the best-seller by Richard Garfield, King of Tokyo gets a facelift with a new version, entirely redone by a group of artists* lead by Régis Torres, who previously illustrated the Halloween expansion pack and King of New York. 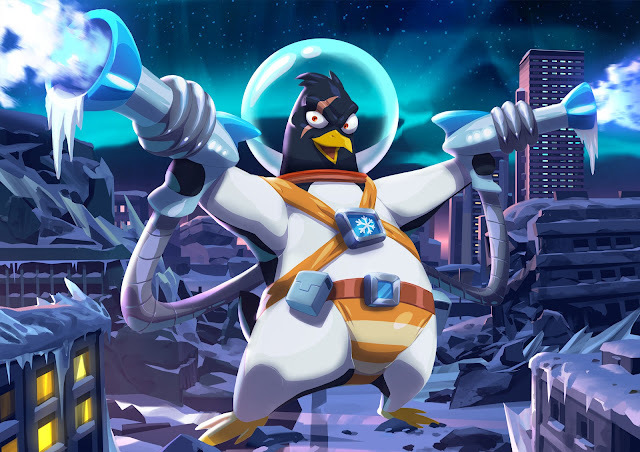 In addition to these exclusive illustrations, this new version will have a new rulebook that was reworked to be clearer, as well as two new monsters: the ever-so-popular Space Penguin (the original version, highly sought-after by players, was only available through tournaments) and Cyber Kitty. 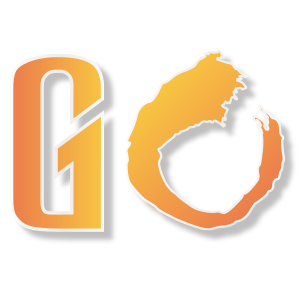 This new version will certainly inspire questions about compatibility and content. 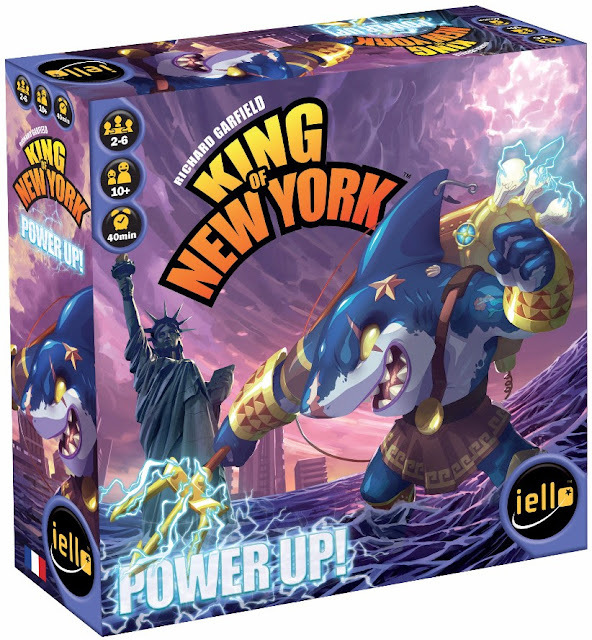 Unfortunately, they were not able to keep the same card backs on the Power cards (they hosted the old box cover, which is different in this new version). To make sure the original version is compatible with future expansions, or the existing cards (promos or cards in the Halloween expansion pack) with the new version, they will soon offer, at a reasonable price, card sleeves that fit the game’s theme. Other monsters such as The King, Gigazaur, Meka Dragon, and Alienoid are still defending their territory and have also benefited from a makeover. 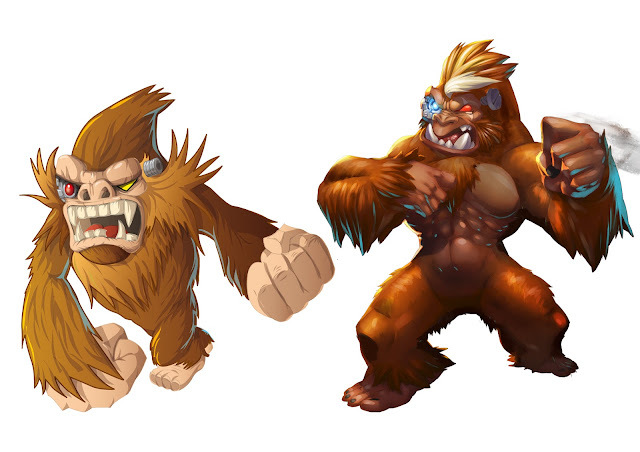 The changes are purely aesthetic changes: the rules of the game and Power cards remain unchanged. These new illustrations will also be used the the digital version of the game, currently in the development stages, whose requirements were the main reason behind the makeover. 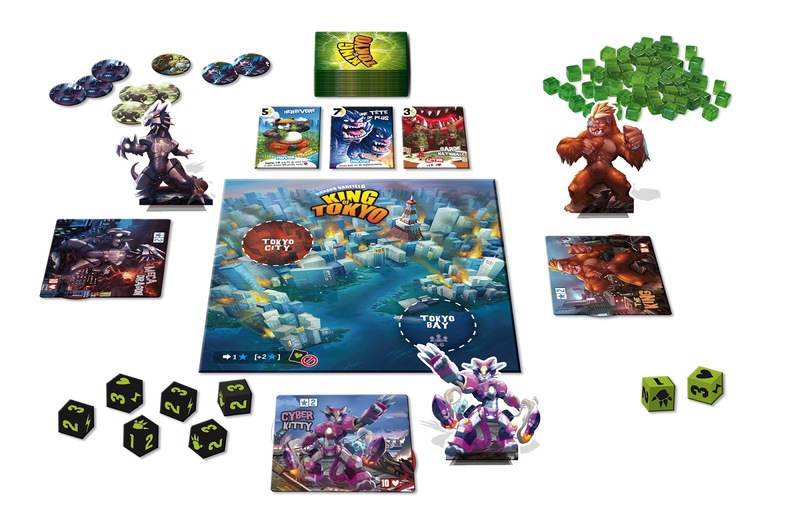 Initially published by IELLO in 2011, King of Tokyo has today been translated into 30 languages, and has sold over 750,000 copies worldwide! This new version will be available on July 14 in English**, and by the end of the year in the 14 following languages: German, traditional Chinese, simplified Chinese, Czech, Danish, Dutch, Finnish, Italian, Japanese, Norwegian, Polish, Portuguese (Brazil), Spanish, and Swedish. The existing Evolution cards are completely compatible with the new version (by giving the new monsters the Evolutions of the monsters they replaced, or by using a dealing variant for the Evolutions - drafting or random distribution). 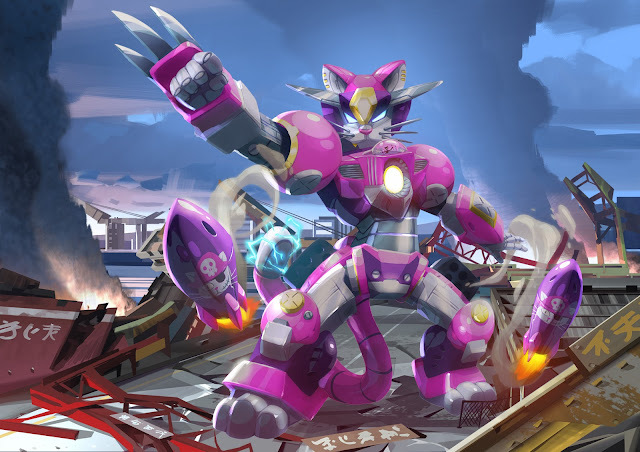 A new version of Power Up! 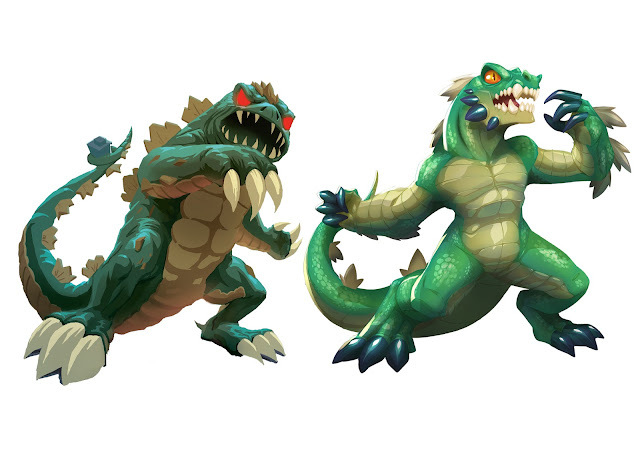 is already planned, with Evolutions for the new monsters, as well as Evolutions that let you use the King of Tokyo monsters in King of New York. 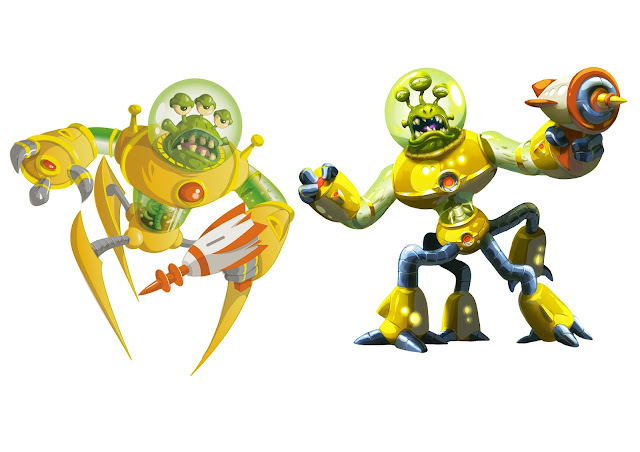 All the other contents, and notably the monsters, is and will remain entirely compatible between both versions and all expansions. They are also in talks with their partners about the possibility of offering Cyber Kitty and Space Penguin as a mini-expansion, so that owners of the original version can also enjoy them. 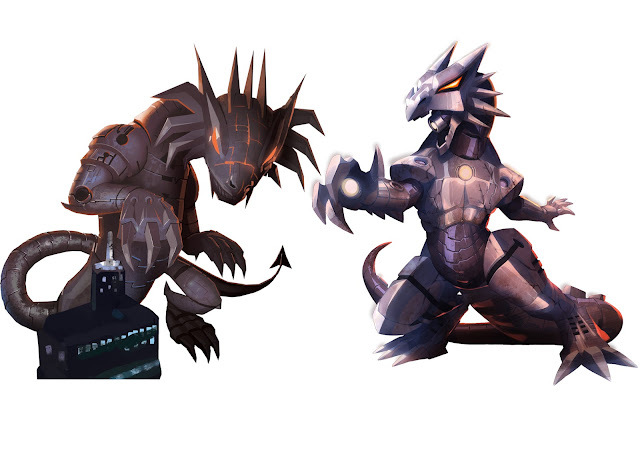 An additional monster that resembles Kraken will soon be widely available, but Cyber Bunny is no longer available.